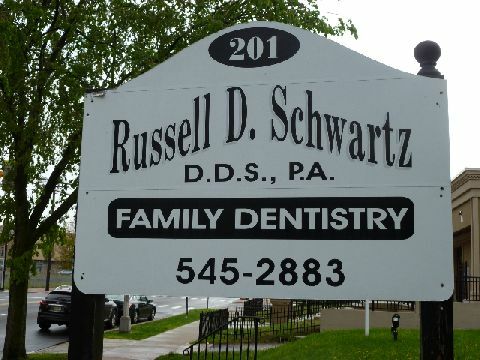 Russell D. Schwartz D.D.S., P.A. 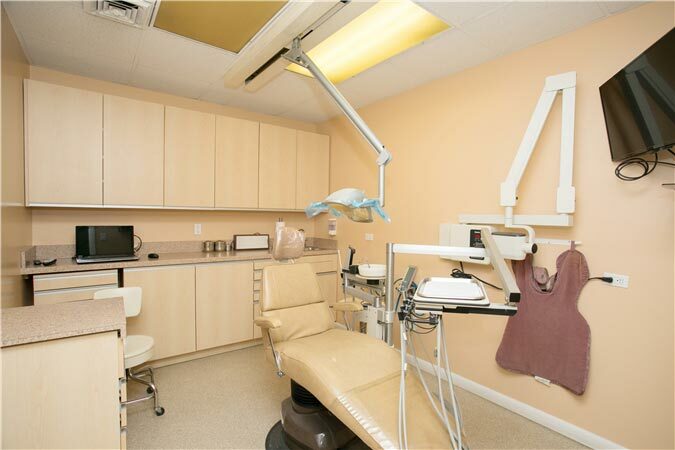 We would like to welcome you to our practice and thank you for choosing us for your dental needs. 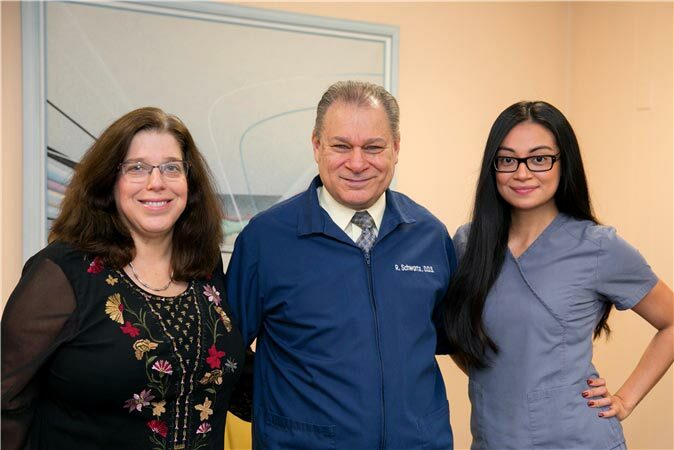 Our family practice provides comprehensive preventative care as well as comprehensive restorative treatment. 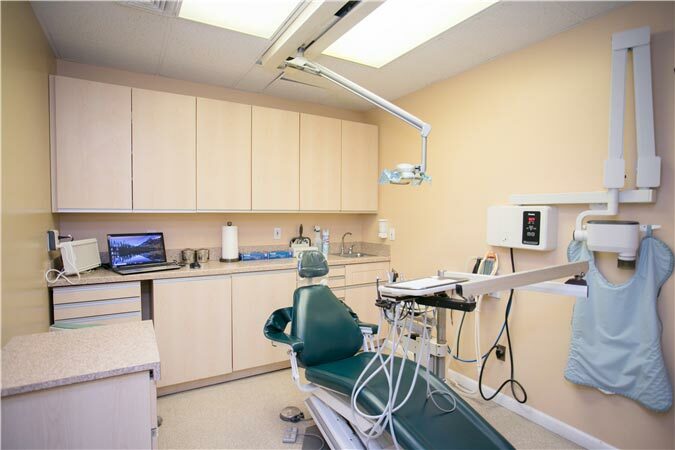 Our doors are always open to new patients. 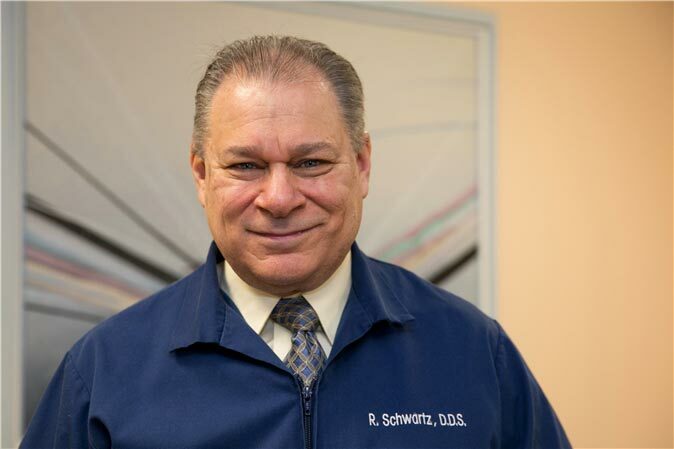 Ask About our New Patient Special!! Parking In Rear of Building. 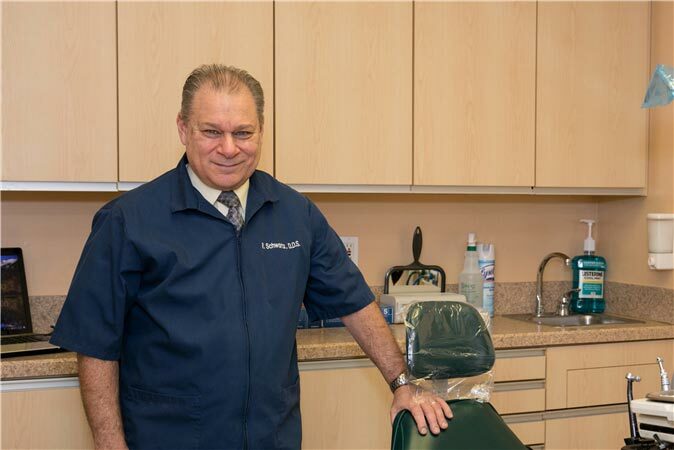 To provide outstanding, comprehensive dental care in a relaxed and caring atmosphere while treating our patients like family and friends. 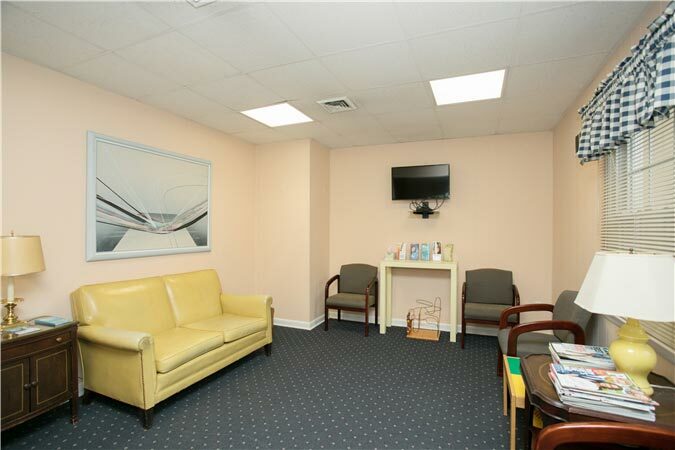 We make your comfort our first priority with gentle care and warm personal attention. We have convenient hours to fit your busy schedule.